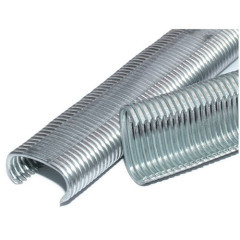 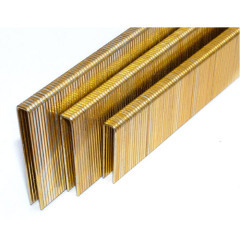 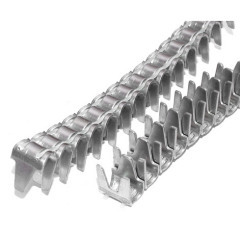 A mattress clip is mainly used for buckle joint of springs with the frames of mattresses and sofas, to prevent the innerspring from sliding off. 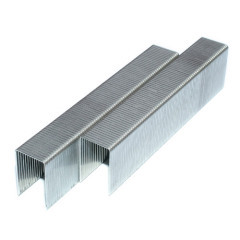 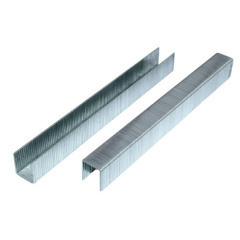 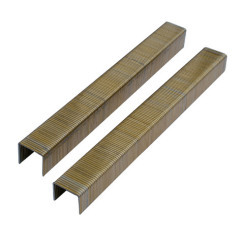 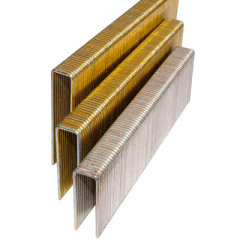 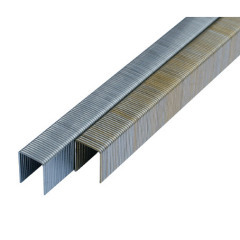 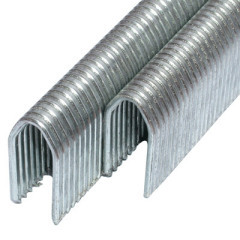 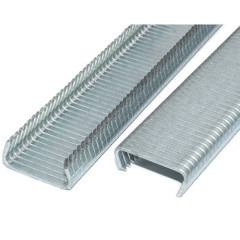 A staple is a type of two-pronged fastener, usually metal, used for joining or binding materials together. 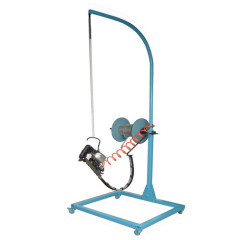 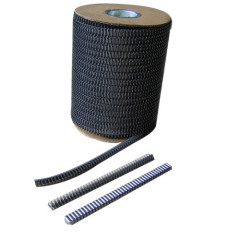 Usage: For furniture, upholstery, boards fastening, etc. 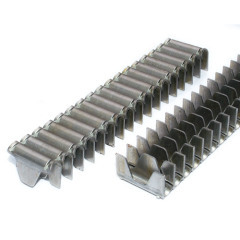 Group of Spring Clips has been presented above, want more	Spring Clips and Sofa Spring Clip , Please Contact Us.